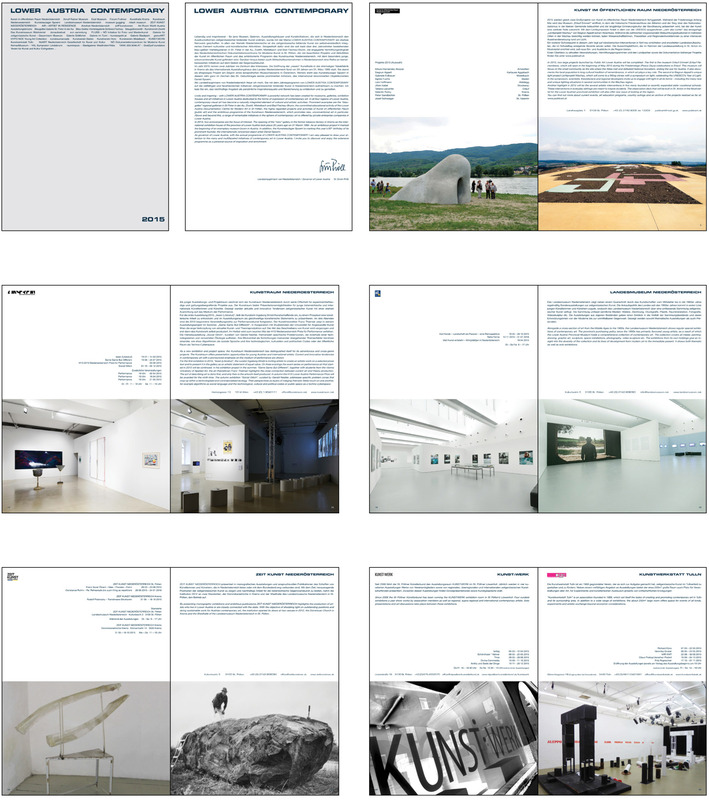 The folder for ‘Lower Austria Contemporary’, is an anual publication that represents the LAC – members with their program for 2015. ‘Lower Austria Contemporary’ is an umbrella brand for the Galleries and Museums of Lower Austria engaged with contemporary art. In 2007 the identity for LAC was created, and since then anually folders where sucessfully produced.